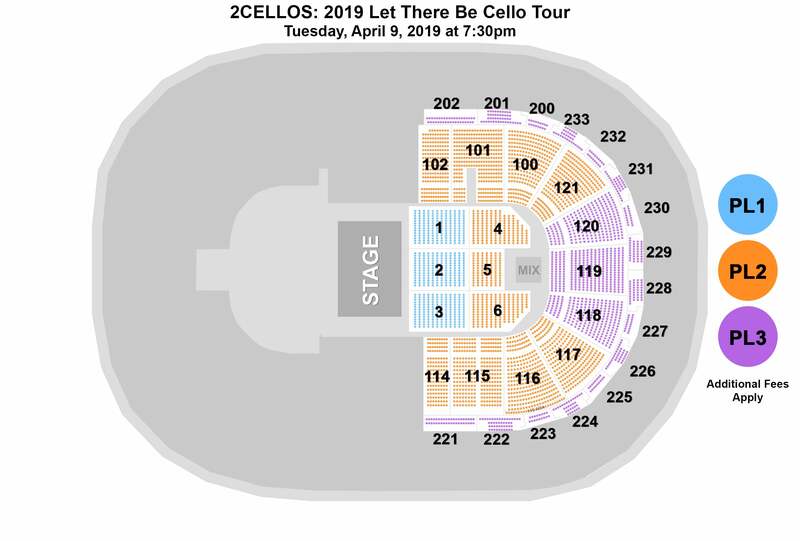 2CELLOS will perform live with special guest Jon McLaughlin at The Well on April 9, 2019! Known for their electric live performances, 2CELLOS have played to audiences across the globe and more recently sold over 150,000 tickets on their 28-date U.S. SCORE tour in 2017. Check out some of their top videos here. Enjoy specialty cocktails before the show in the Stella Lounge, located near section 109.